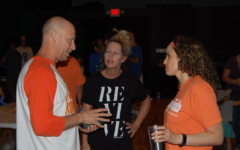 As TangoTab expands around the country, we are fortunate to meet people who are actively working to end hunger, in their communities. We recently had the pleasure to talk to Merritt Davis, a Billings, Montana resident. Originally from New Orleans, Davis gained a deeply rooted appreciation for the cultural aspects of food and hearty meals. As an athlete, she has also experienced firsthand the power of food to fuel and to heal. “Food is something near to my heart,” Davis says. Food played a crucial role in her life. Davis earned her Masters in public health, focusing on community and behavioral health sciences, with particular attention to maternal and childhood health. Therefore, she believes that hunger has a greater impact on the community at large and not just on the individuals, in that community, who are in need. 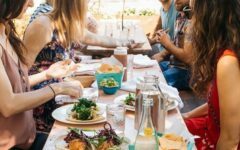 Davis says, “When we are talking about hunger and food insecurity, we are really talking about interrelated and connected issues, primarily social and economic issues. Malnutrition has immediate effects on people and on communities.” With her background, she feels compelled to help those with unmet food needs. Now, living in Billings, MT, Davis is currently working alongside community leaders and TangoTab to develop and implement solutions that aid her neighbors, who are struggling with food insecurity in Montana. 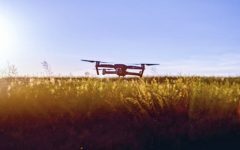 “I feel like Montana is an excellent place to see such creative implementation of TangoTab,” Davis says. 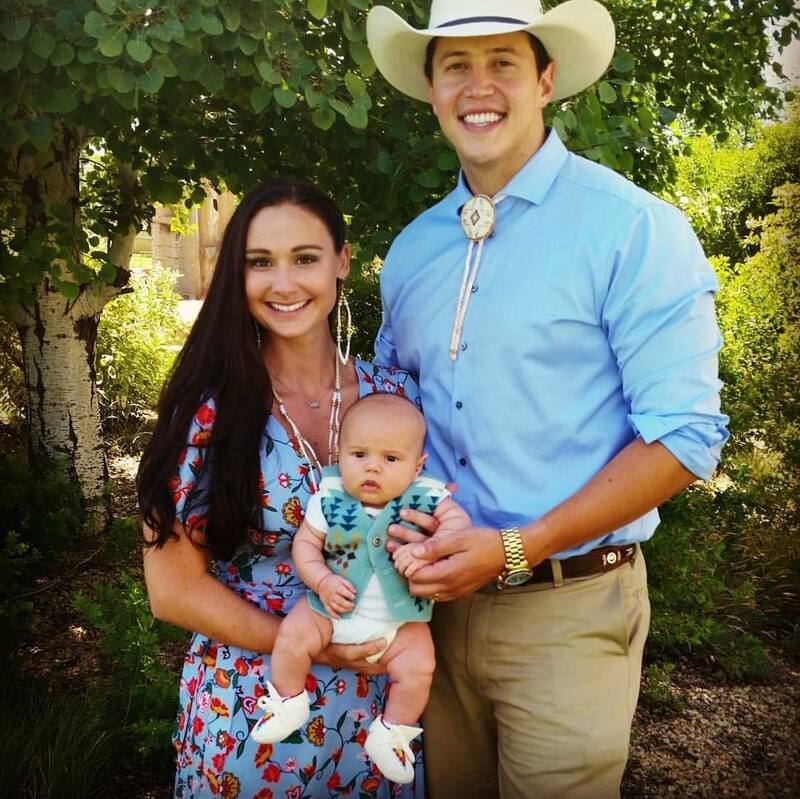 Merritt Davis: pictured with her family. 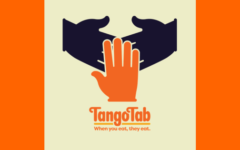 Davis, a Billings, MT resident with a focus on public health, works with TangoTab to end hunger locally in her community. 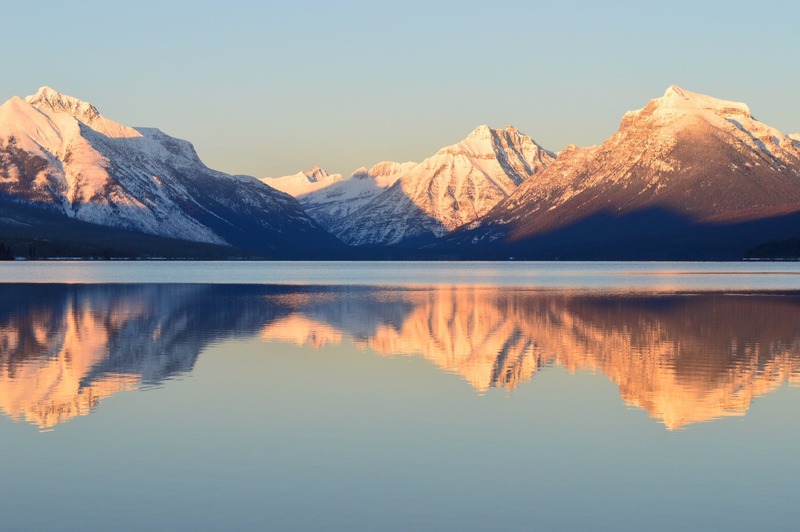 While Montana’s winters are beautiful, the extreme conditions create a unique set of considerations for those– like Davis– working to help their neighbors with unmet housing and food needs. 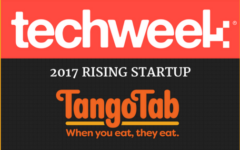 TangoTab Honored As A Rising Startup Winner By Techweek Inc.